Natural Orylag in full hides. Back in wool, angora and cashmere. Orylag, a breed of rabbit, is a controlled rarity, a new generation of luxury. Irresistibly soft and gentle to the touch. 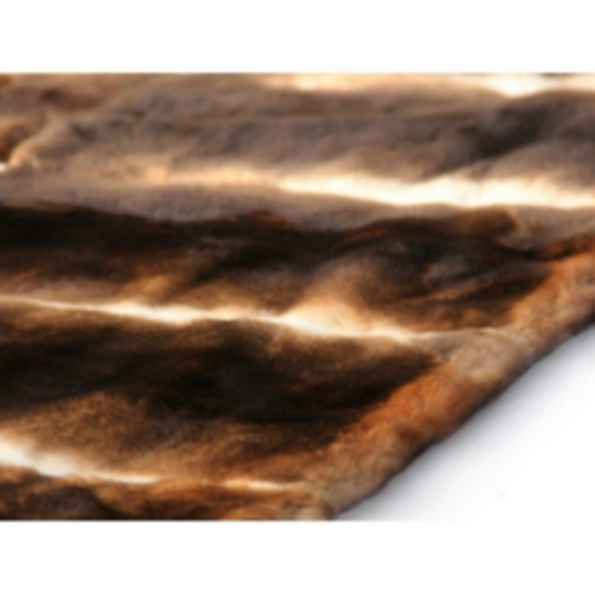 Indulge in the sumptuous feel of fur with our luxury real fur collection. 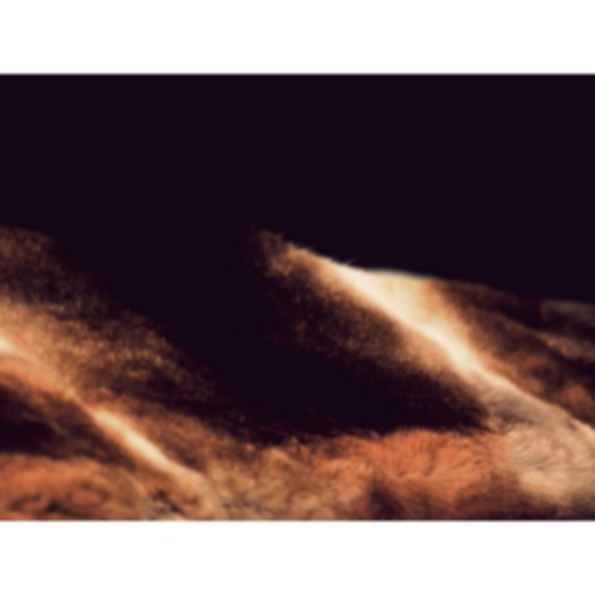 Artfully crafted from fine furs, our throws beautifully create the warmth and softness that only genuine fur can give.